"I absolutely love this dough scraper. I wished I purchased more because it has become a staple in my kitchen. I use it for everything from cuttin..."
"Short shippment and open case." "I absolutely love this dough scraper. I wished I purchased more because it has become a staple in my kitchen. 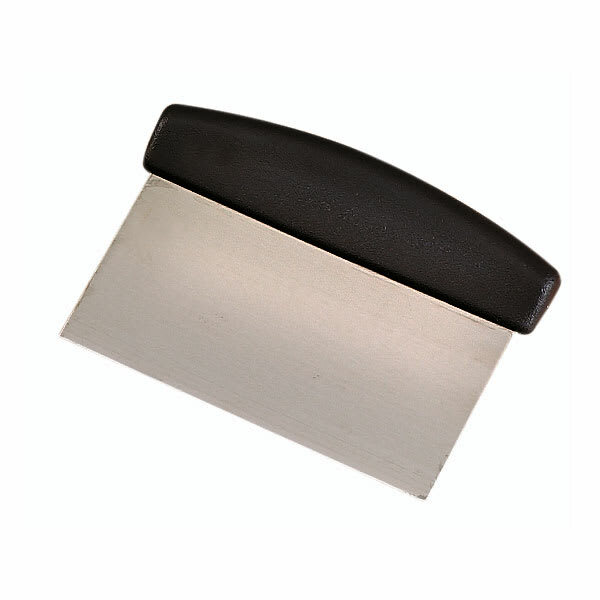 I use it for everything from cutting dough to cutting cheese, it works like a charm"